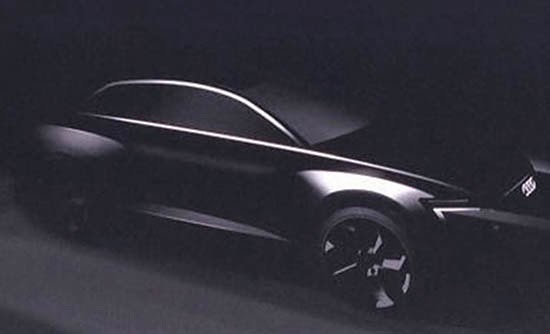 Just a small tease from Audi, so far. Its only competition will pretty much be the upcoming Tesla Model X. As the Q8 will be an EV only model. Using the power train from the new R8 E-Tron. There are already rumors of over 310 miles range. (More than the R8 E-Tron) Which would be more than the Tesla. And it already looks much better than the "horrible" new Q7.